Our barbers offer a full range of services including hair styling and coloring, Our staff are professionally-trained experts in the latest techniques and products available to our industry. Our service and dedication to our clients are unsurpassed. Chino Hills Barbers has been in business for over 16 years. 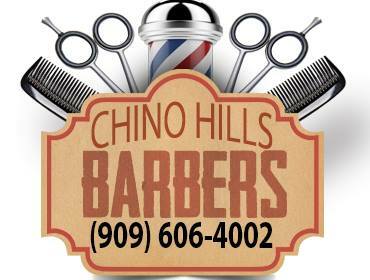 Chino Hills Barbers offers good old-fashioned haircuts, high tight fades, as well as lower fades and tapers. Our staff also specialize in women and children hairstyles. We never leave a line! Unless of course you want the line there! We can cut layers in your hair to thin it out or to create a style. Service is what we specialize in. Each customer gets the individual attention and professional results that they deserve. We do not believe in doing people by numbers. Each individual is special while they sit in our chair!